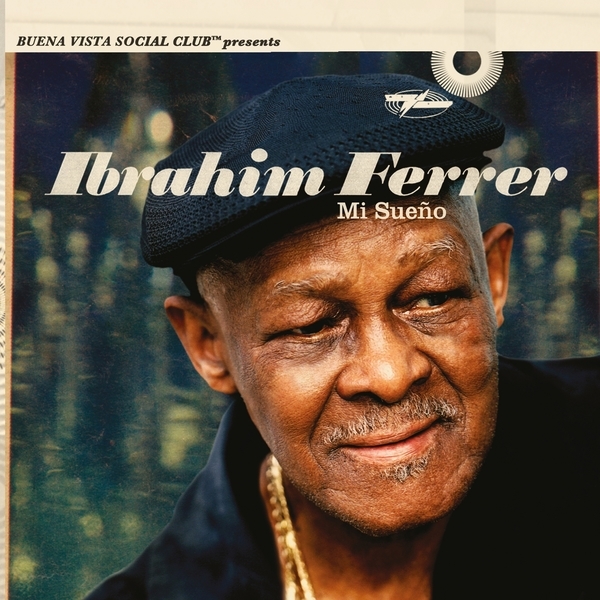 This final album by Buena Vista Social Club star Ibrahim Ferrer was something of a dream project for the artist: a set of songs documenting the romantic song forms of the Cuban bolero. These twelve majestic recordings are assisted by a small group of musicians including Manuel Galban on guitar, Cachaito Lopez on bass and some exemplary work from Roberto Fonseca on piano who also co-produced the album (except on 'Melodia Del Rio' which is a Ry Cooder recording from 1998). Even in his late years, Ferrer's voice was achingly sweet and captured so meticulously on this collection. It's absolutely impossible not to have your heart well and truly melted by material like 'Si Te Contara' and the string-soaked 'Quiereme Mucho'.